Class 10P had a wonderful end of term trip to the nearby Horniman Museum. This trip was organised as part of our science learning at Turney School. 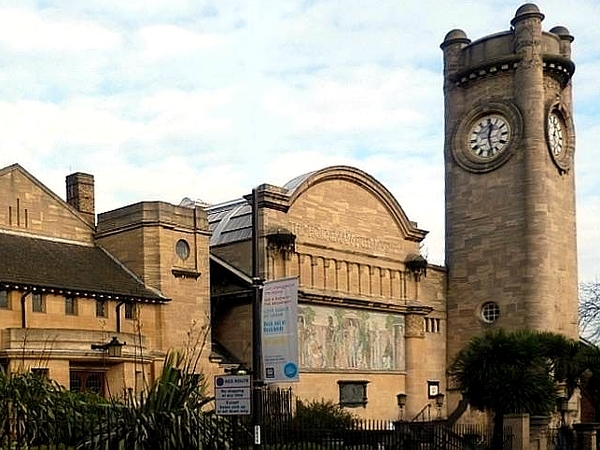 The Horniman Museum has an amazing collection of human and animal bones. Class 10P were interested in learning more about the process of evolution. One of the highlights for the trip was a workshop involving animal bones. This was very practical with different bones and skulls being passed around. The challenge for the Class 10P pupils was to try and identify which animals each bone part came from. You can listen to one of the Class 10P scientists talking about the Horniman trip in more detail in the recording below.